The Gulf Coast of Alabama is steeped in history. Here numerous museums, forts, and historical parks dot the landscape, just waiting to share their secrets. Visitors can satisfy a passion for golf on challenging courses, launch a sailboat or cruiser from one of many marinas and launch sites, fish, or keep fit with tennis, swimming, or horseback riding. 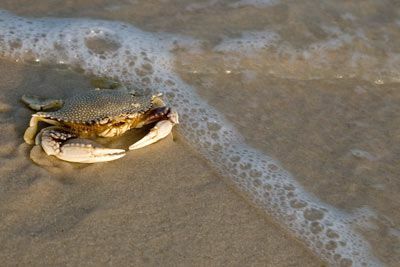 Be sure to stroll the Eastern Shore Trailblazers trail that winds 33 miles throughout the Eastern Shore all the way to Weeks Bay to experience an abundance of wildlife and the beauty of State Champion trees, wild flowers, and landscaped beds blooming year round. The main attraction here is miles of sparkling turquoise Gulf waters and stunningly white sand that’s so soft it squeaks under your feet. 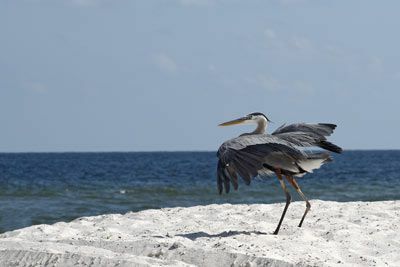 You’ll find a variety of public beaches each special in its own way and each offering a different experience. Shopping along the Eastern Shore is truly an exclusive experience where you can find unique clothing, home furnishings, native crafts, antiques, and collectibles. Year-round cultural activities include live theatre productions, fine art exhibitions, and concerts. History buffs will not be disappointed - the region’s small towns have museums dedicated to their fascinating history. Near Mobile, be sure to visit Battleship Memorial Park, America’s most unique military attraction. Prepare your imagination for takeoff as you walk the flight line of the historic aircraft inside the huge Aircraft Pavilion. Experience life the way it was over seven decades ago on one of America’s most decorated Battleships, the U.S.S. Alabama and the submarine USS DRUM, a World War II veteran with 12 Battle Stars. 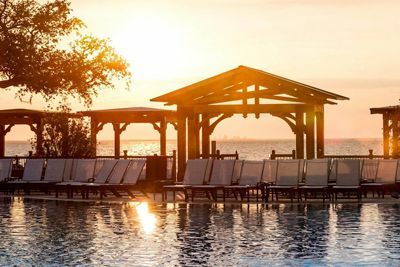 When it’s time to eat, sample fresh seafood, Creole and Southern favorites, innovative café cuisine, and ethnic delicacies served by the area’s diverse restaurants. 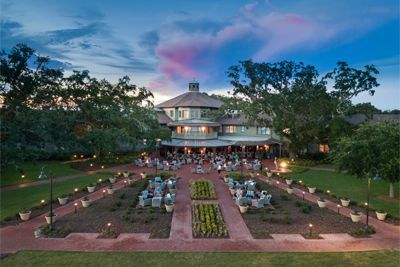 The Grand Hotel Marriott Resort, Golf Club, and Spa at Point Clear dates back to 1847 and even has a Confederate cemetery on the grounds. 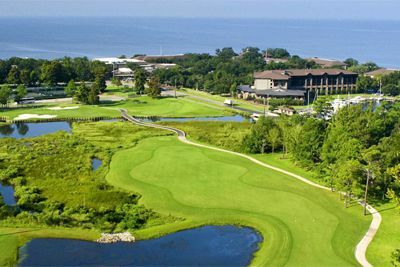 Today it offers a dramatic departure from standard Gulf Shores resorts and boasts two challenging golf courses as part of the Robert Trent Jones Golf Trail, as well as a luxurious 20,000 square foot European-style spa, a fabulous array of exceptional dining options, and a sizeable marina for sailboats, yachts, and fishing boats. The delightful beaches, extraordinary pool complex, and kids Fun Camp offer plenty of entertainment for the whole family. 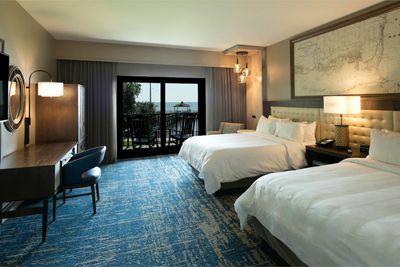 Guest rooms feature new deluxe Revive® bedding, coffee/tea maker, safe, Internet access, hair dryer, iron/board, and more. Located 46 miles from Mobile Regional Airport (MOB) and 65 miles from Pensacola Gulf Coast Regional Airport (PNS). Having a car here is handy so you can explore the entire coast line. $100 April 20, 2020 to May 20, 2020. No refund after May 20, 2020; however, 50% of tuition paid may be applied toward tuition for another NWAS program within the next 12 months. Cancellation must be made in writing.